Today I have one last Christmas gift guide for you, just in case any of you still have shopping to do. (I still have and I'm trying not to panic!) I've decided to dedicate this one to homeware. Some of you might remember that I moved house this year, so I have decorating on the brain! 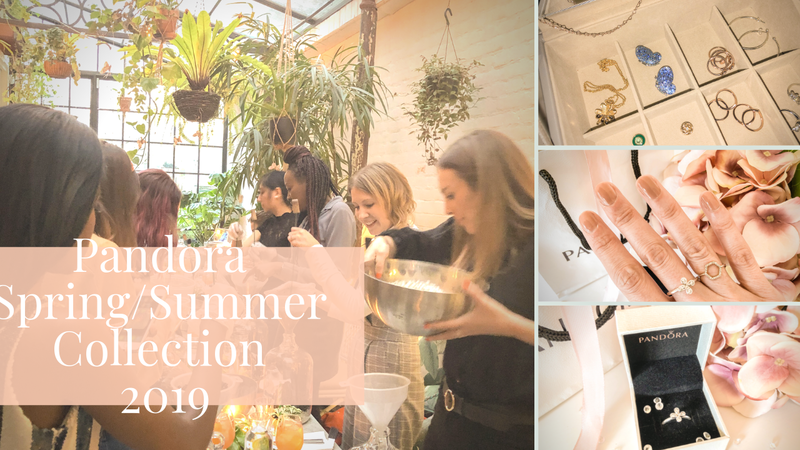 I've picked a real mixture of things from some of my favourite homeware stores, so hopefully there's something here that takes your fancy, whether you're still shopping for presents or maybe looking to treat yourself. 1. Zara Bathroom Accessories Set - How chic are these?! 2. Zara Glass Jar - I'd store cotton wool pads in this and keep it on a bathroom shelf. 3. Zara Dish - Perfect for jewellery, trinkets or keys. 7. Zara Mother of Pearl Photo Frame - Zara Home photo frames are my favourite! 8. Zara Lantern - How beautiful would this look next to a fireplace with a big candle burning inside? 11. Next Glasses - I actually own these, and they're gorgeous. 12. H&M Tray 13. Zara Lamp - The perfect bedside lamp. 16. The White Company Pomegranate Candle - Almost too pretty to burn. 18. The White Company Faux Fur Throw - Possibly more luxurious than the Zara one. Definitely more expensive! 29. H&M Carafe - Looks way more expensive than it really is. 30. Zara Photo Frame - Did I mention I love Zara photo frames?! Well, that wraps up my final gift guide of 2016. Will you be giving anyone any homeware themed gifts this Christmas, or hoping to receive any yourself? I still have some Christmas shopping to do too! Love that tray from H&M! I love the Zara blanket it looks so comfy! Beautiful pieces, I love everything from Zara Home. Nice to this all in one post. 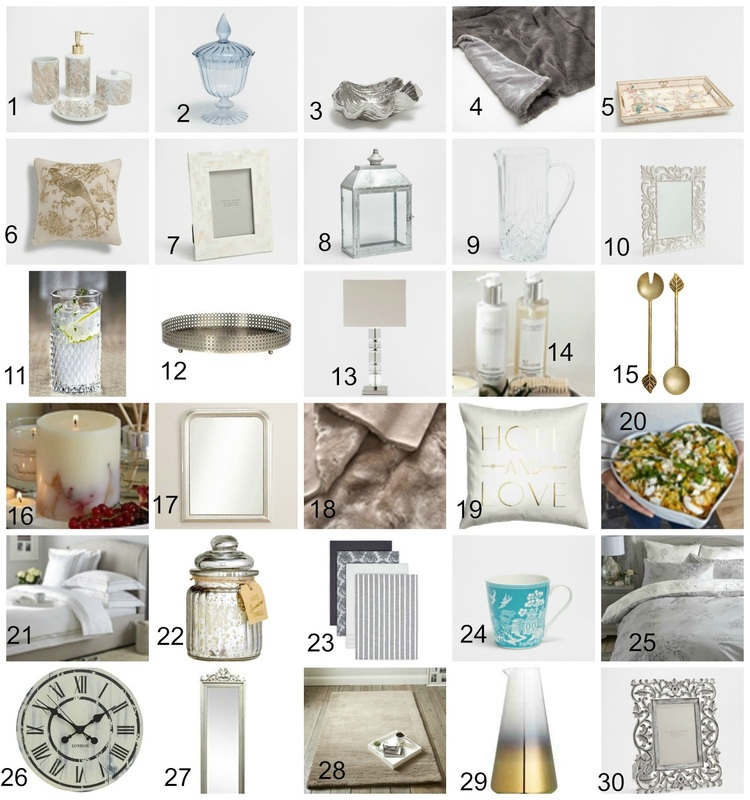 I love shopping for homeware and really want some the items mentioned here! Gorgeous picks Kate! We are building our home from scratch and it'll be ready mid to end of next year and I am obsessed with finding the perfect piece for the home! This is bookmarked worth for sure. I've always wanted a vintage clock like number 26!